The Seals are a professional covers band based in Cumbria with over 10 years live experience. The band perform a legendary selection of alternative classic songs picked from 6 decades of great music. If you are looking to book an experienced and reliable band for your event, go ahead and hire The Seals. Let us bring the party to your special day. Whatever the venue; Lake District hotel, or a marquee, we can scale our show to fit your requirements. Being based in the South Lakes area means that Lake District weddings are on our doorstep, but don't be afraid to ask if you're planning to tie the knot further afield! Hiring a rocking live band is the perfect way to really get your party started. Whether your planning a 21st, 30th, 40th or 50th Birthday Party, or even just a one off event, we'll make sure it goes off with a bang. Tech support from Balance Pro Audio ensures that whatever your venue, we can provide the entertainment. Whether it's a charity fundraiser ball, staff party, or bespoke corporate event that you're planning, you can rest assured that we'll get your audience or guests into the party spirit in no time. 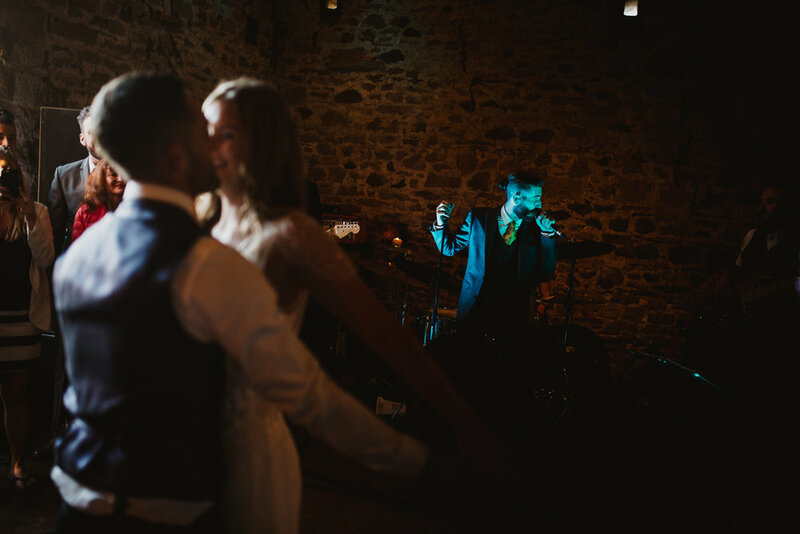 Additional lighting and DJ services can be provided upon request - drop us a line to find out more. Our party set is legendary - bring your dancing shoes! 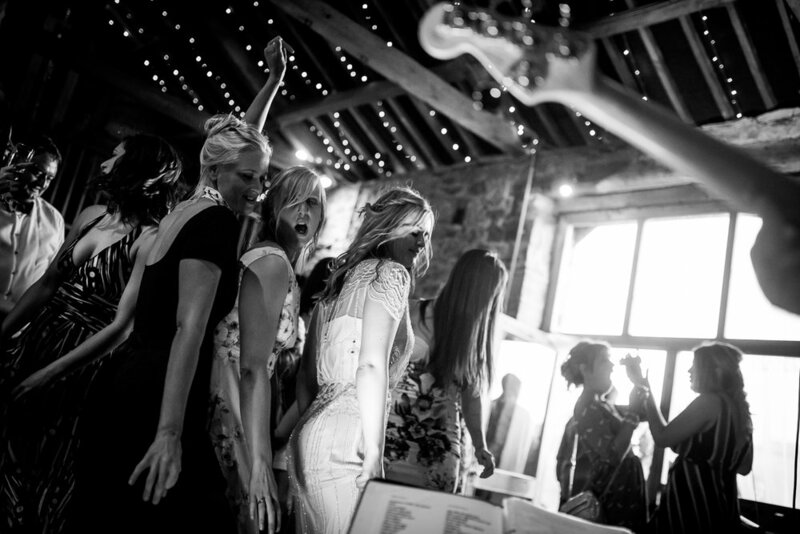 We tailor our set of classic songs to your event and your audience and always perform with energy and authenticity. Take a look some of the artists we cover.